Speaker Offerings — Daniel P. Seink Co., Ltd. 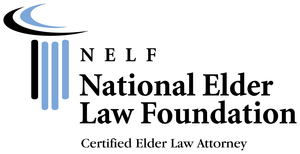 The Attorneys at Daniel P. Seink Co. are often asked to speak on Elder Law and Estate Planning topics to various organizations and audiences. Click on the links below to see what we have to offer. Call our Office to arrange for an appointment, or call the above locations to schedule directly!